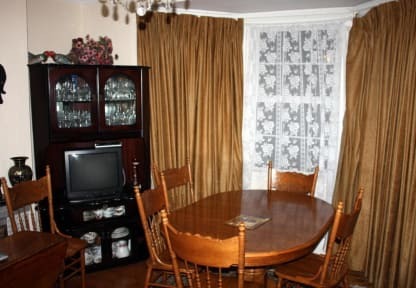 St Anns Bed and Breakfast has a quiet and relaxing atmosphere. Our bright attractive rooms feature ensuite bathrooms and free Wi-Fi access. Guests can sit and relax in the homely atmosphere of our guest lounge at their leisure. Enjoy a fresh morning walk before breakfast along the beautiful pier and promenade. A tasty breakfast is included in the rates and guests have access to a tastefully furnished lounge, where you can relax and enjoy a cup of tea or coffee. Private of street parking is available. 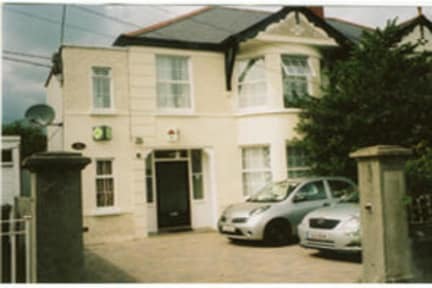 Located in Dublins quiet coastal town of Dun Laoghaire, St Anns Bed and Breakfast is only 20min by Dart from Dublin city centre with the bus stopping nearby. Hop on and you could discover Dublins many tourist attractions, theatres, cultural walks, shops, or just immerse yourself in the buzz of the city. Dun Laoghaire Harbour and Ferry Port is a short stroll away. Check-in from 10am, please advise us in advance of your approx time of arrival.